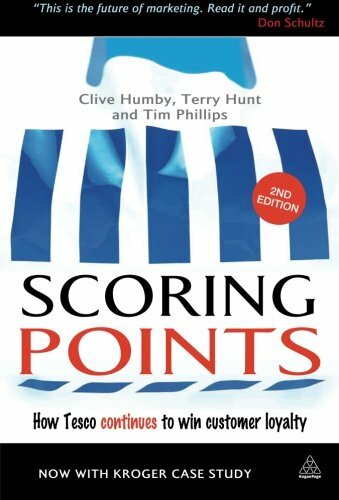 The classic on inspiring the loyalty and passion of customers... it got me hooked. 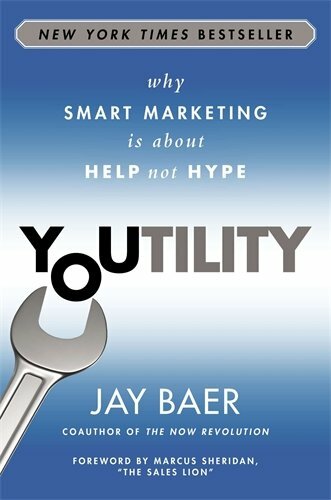 Full of great examples, why marketing today should be useful to customers... and how to do it. 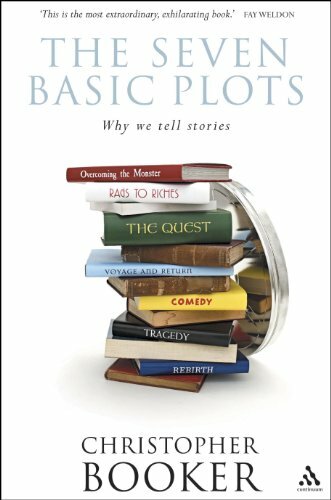 Heavy going, but a brilliant work uncovering the core plots that underpin compelling stories. 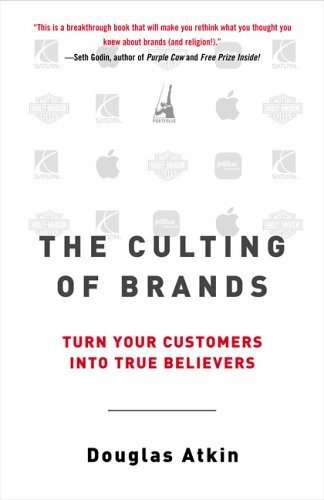 The classic case study of loyalty-based marketing, with much to teach today's marketers. 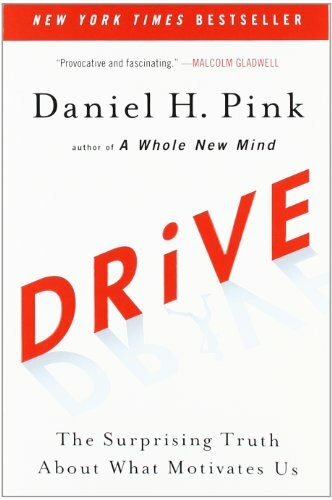 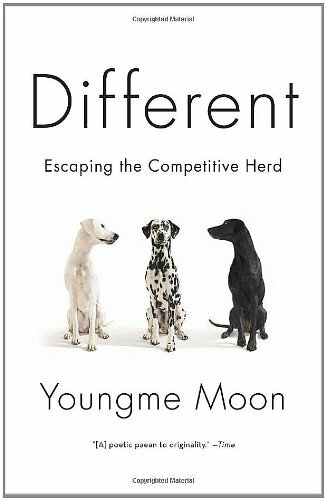 My personal favorite, an almost poetic exploration of creating value for customers. 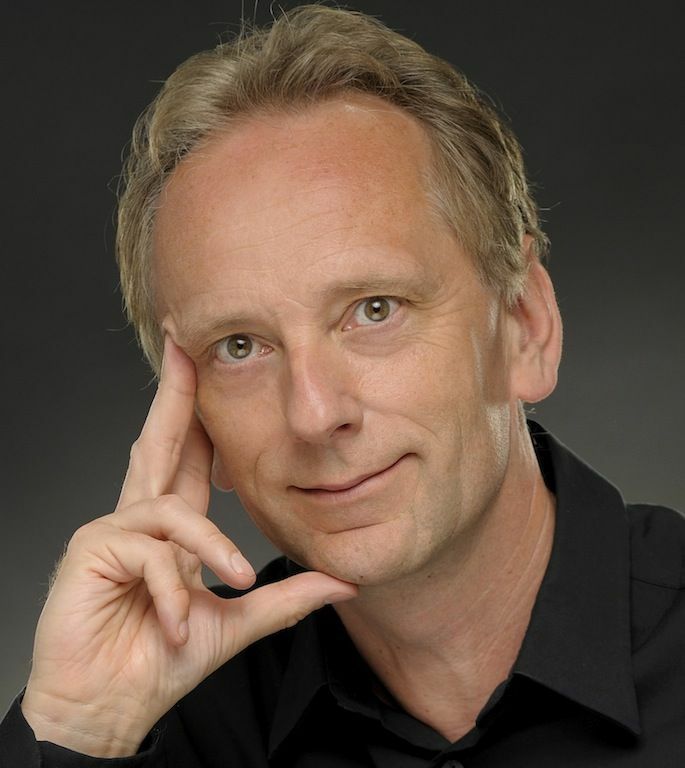 What every leader needs to know about creating employee engagement. 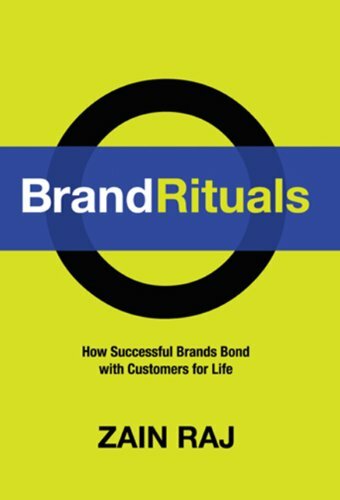 A thoughtful guide to building strong and relevant customer relationships. 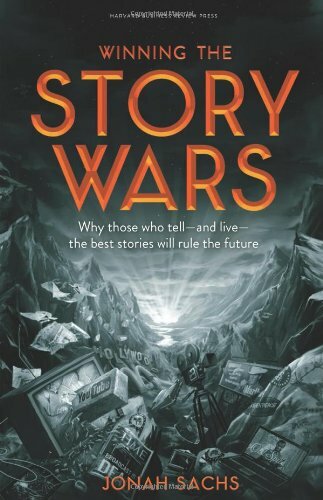 Invariably my students favorite, a riveting exploration of brand storytelling. 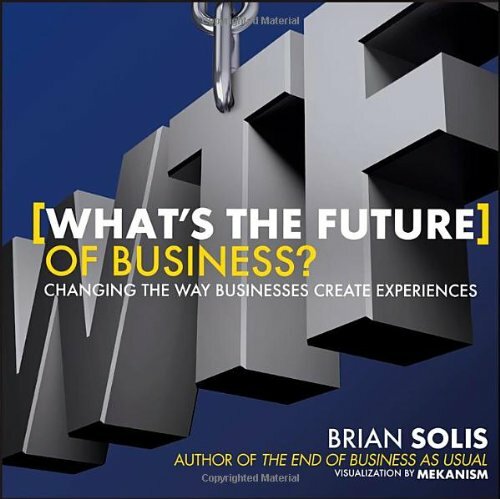 My favorite Brian Solis book, why customer experience is key in today's connected world. 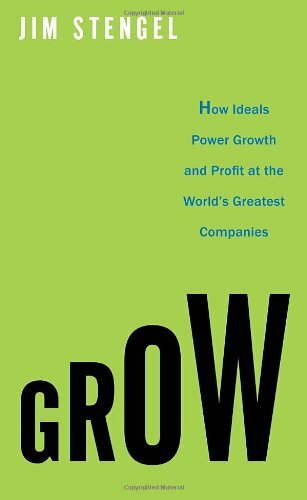 How clear purpose can power businesses, from the ex-CMO of P&G. 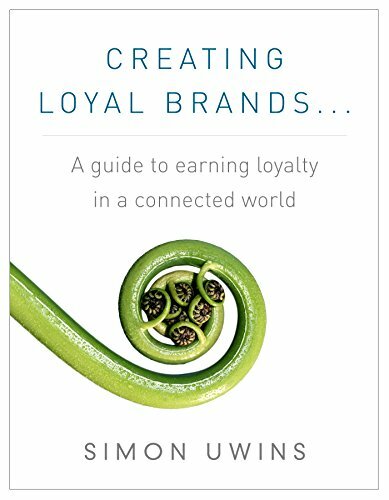 Why earning loyalty is an approach to business in today's connected world. 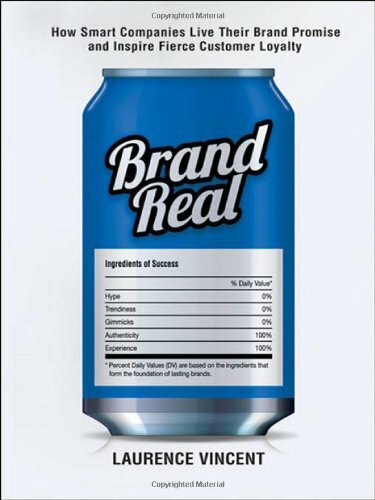 Virtually a marketing textbook for today's world.